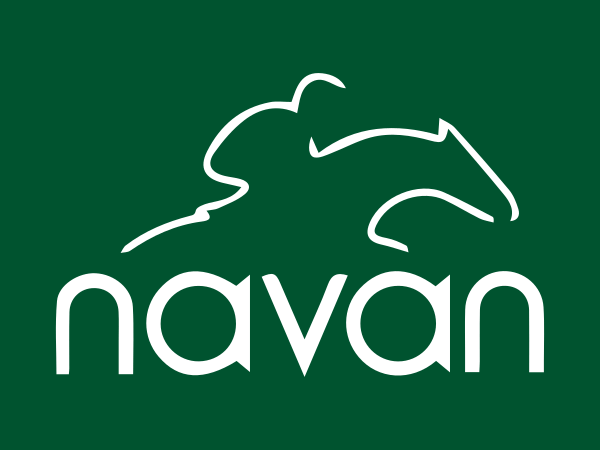 We have just one runner at Navan but hopefully it might be a winner! Face The Facts (Paul) goes for the 2m 4f maiden hurdle. 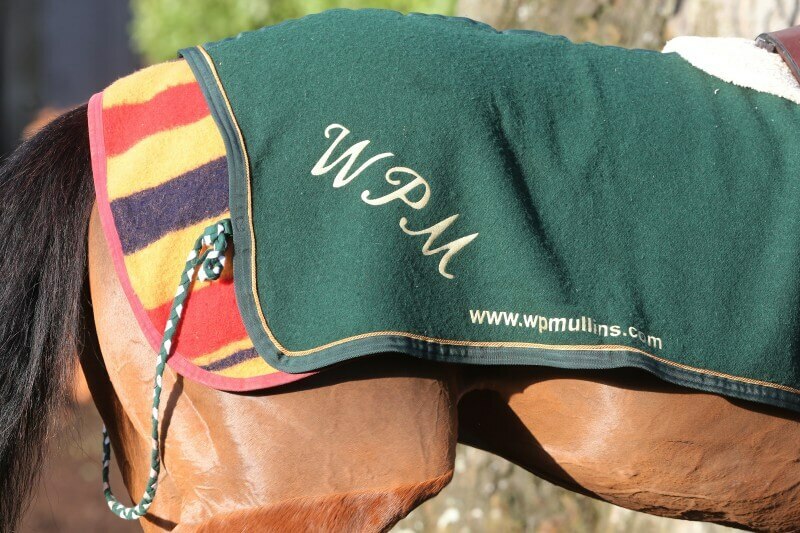 He ran a great race for a horse making his hurdling debut when second over a similar trip at Naas last month. He will have learnt a lot from that experience and a reproduction of that form should be good enough here.